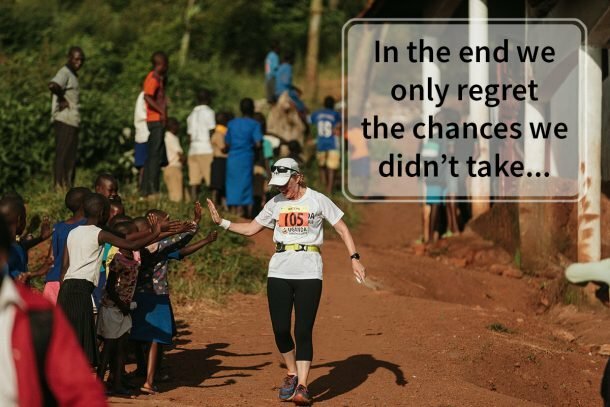 Contact Us at The Uganda Marathon - An Adventure Like No Other. If you want to get in touch with us, to talk about anything then you can do so by either filling out our form to send us an email, send us a message through Facebook by clicking the Messenger icon (bottom right of your screen), or drop us a line on one of the numbers below. We try and answer all messages within 24 hours, we can’t wait to hear from you! You can contact one of us via the following:.